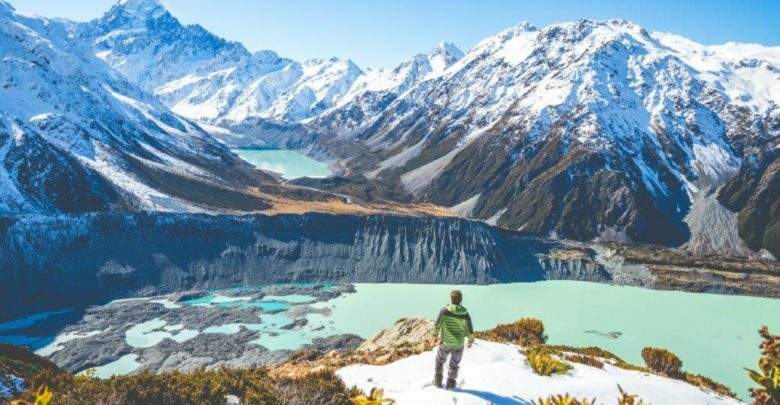 Aoraki/ Mount Cook really does have something for everyone. 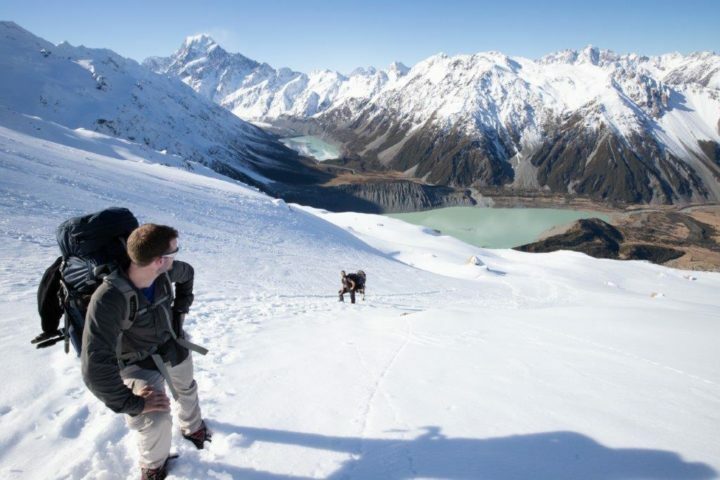 On the valley floor lies several short / 1/2 day walks as well as many ventures to be had in the alpine realm. 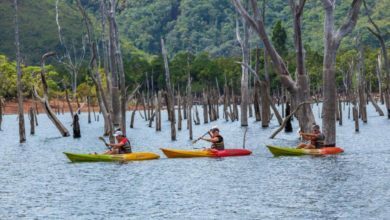 The place has been a magnet for alpinists and mountaineers for several decades, both before and ever since the days of the world’s most famous mountaineer, Sir Edmund Hillary. 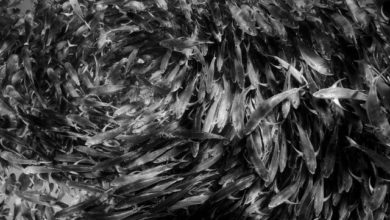 He spent much of his time in the alpine huts of the region, tackling the various peaks of the Southern alps. We have to take a moment to respect the conditions and the realm in which these huts lie. 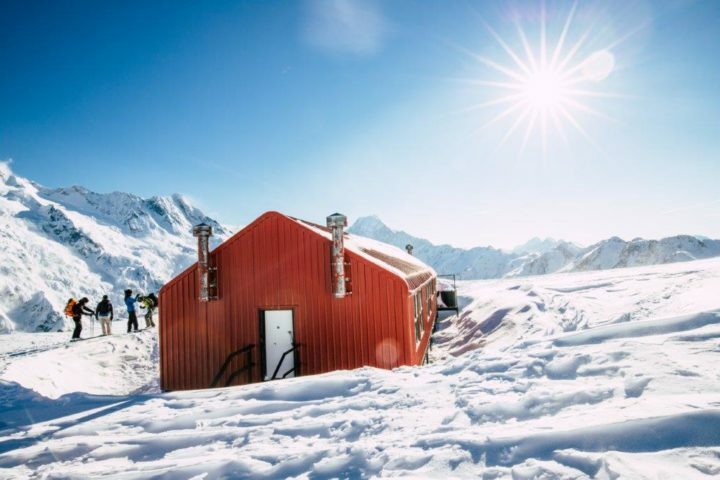 With the winds, storms, snow and avalanche risks that lie in the alpine environment, these huts really are built to be fortresses in a place that isn’t forgiving. On both of my visits I experienced high winds above 100km/h, yet these huts are built to take gale force winds up to 400 km/h; a phenomenal feat of engineering. 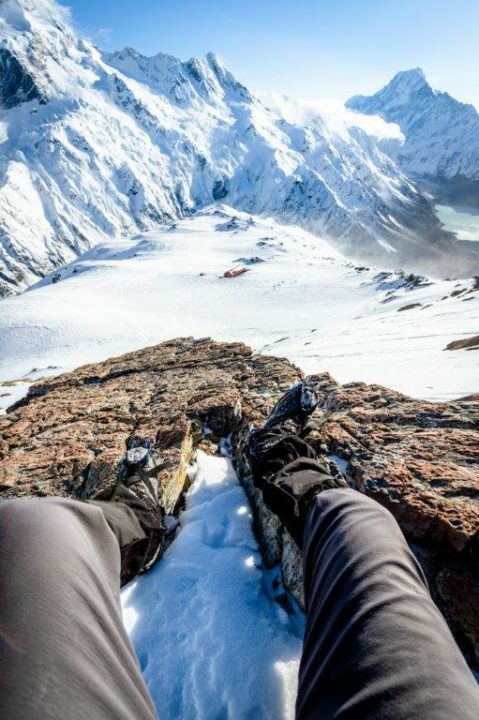 I have been fortunate enough to visit recently in a hope that one day, with the right weather conditions, the correct alpine gear and training, you may venture to them too to experience a place that simply, we are not meant to exist. 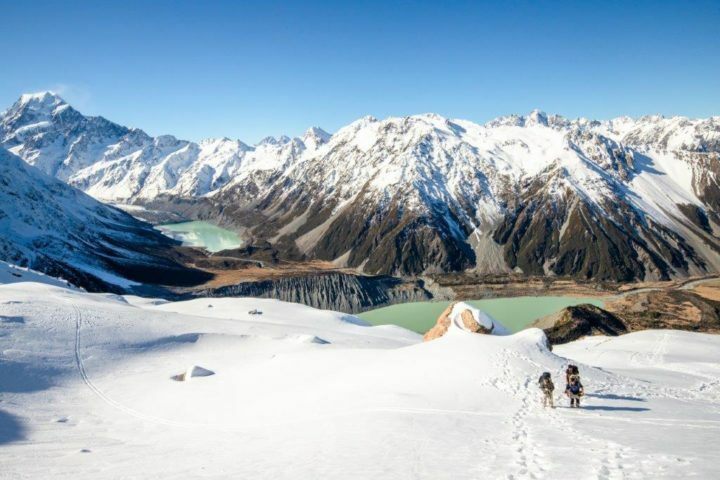 Situated at 2400 metres, Plateau hut sits just adrift of the Linda glacier on the grand plateau and has acted as a base for many Alpinists tackling New Zealand’s highest peak, Aoraki. Bolted down into the mountain, the hut is a stronghold for some of the toughest conditions that could possibly be thrown at it. 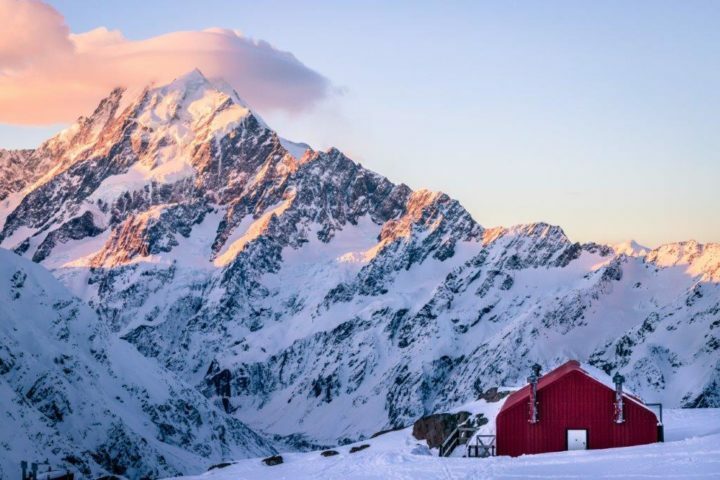 It is not surprising that this hut has had to be replaced over and over again over the decades, the storms that roll through the Southern Alps are non-forgiving. I was fortunate enough to spend 2 nights here, exploring the Grand Plateau as well as a day hike up to the Glacier dome. 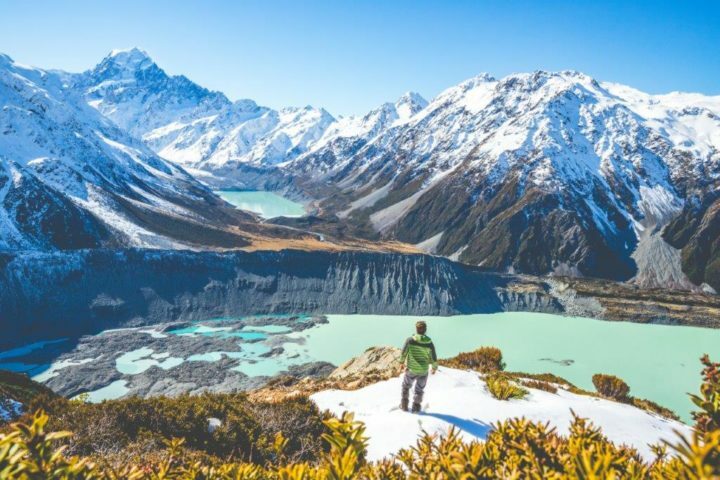 It’s a place of pure serenity where you can truly experience the sound of silence, at the foot of the ever-looming, Mount Cook. 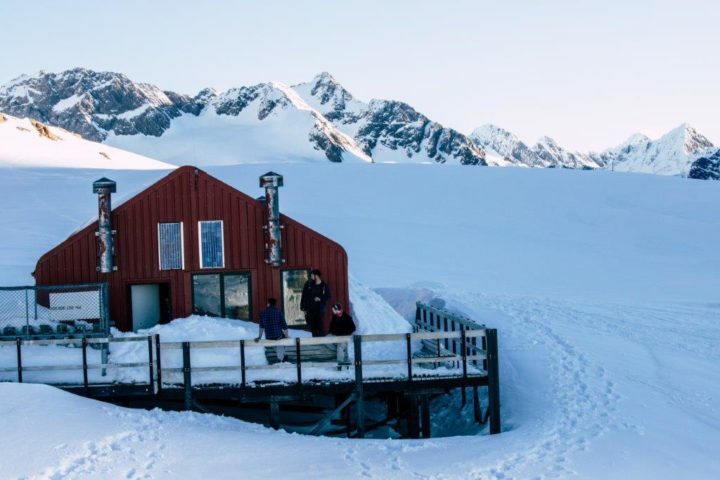 Sitting 1800 metres high up on the Seally range, Mueller hut is one of the most incredible spots to spend the night in New Zealand; no question. 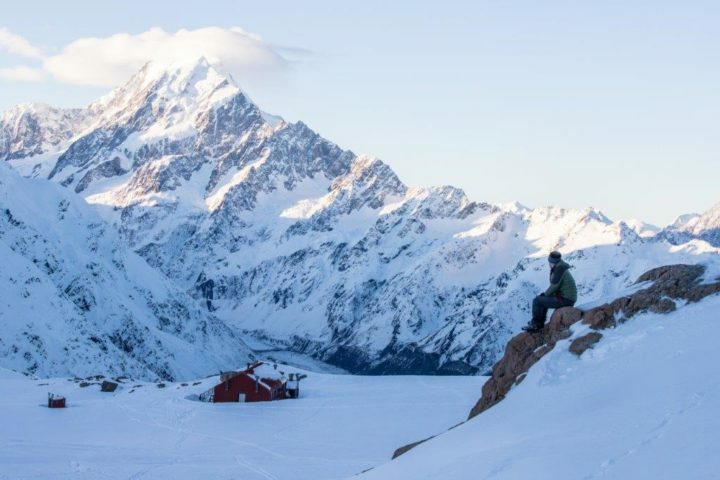 Providing 360 degree views of the Aoraki landscape with direct front-deck views to Mount Cook, Mueller hut sits across from Mount Sefton and during the winter months, you can have front row seats to several avalanches falling from Mount Sefton as the big blocks of ice crash down onto Mueller Glacier. 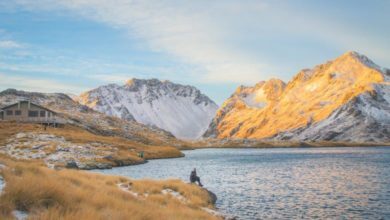 A seemingly easy hike up to the popular Seally Tarns, then a steep climb up onto the Mueller ridge, make no mistake, this trek carries several avalanche risks and shouldn’t be attempted in unfavourable conditions. couldn’t of picked a place more inspiring than this. 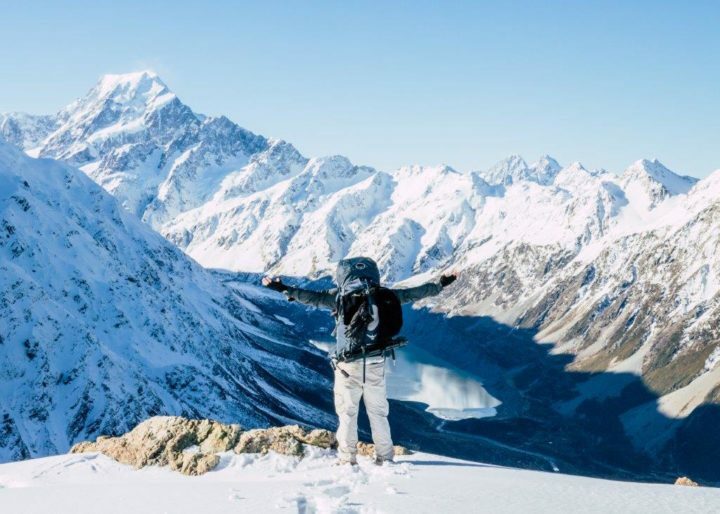 From Mueller Hut it takes about thirty minutes to get to the top of Mount Ollivier, which is recognized as the first alpine peak on the south Island that Sir Edmond Hillary summited. He reached the 1,933-meter peak in 1939 as his first major climb. It’s the elevation and exposure that you remember. 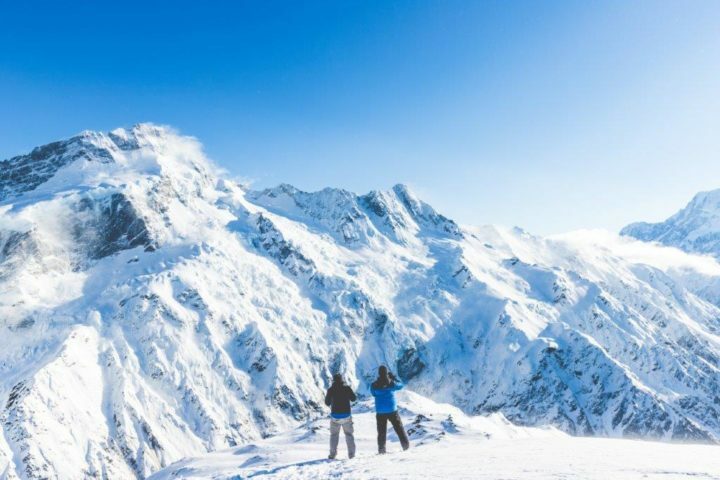 Up here at the summit of Mount Olivier, you can really understand why people come to the alpine realm to climb; it’s a mountaineers paradise.